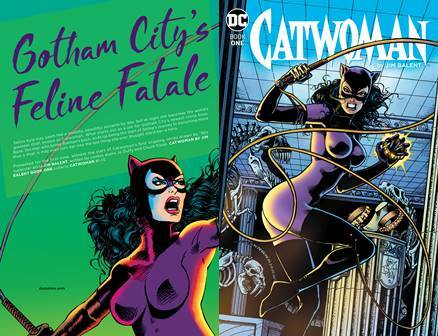 Will Pfeifer (TEEN TITANS), David López (INJUSTICE: GODS AMONG US), Álvaro López (Spider-Woman) and others continue the classic adventures of the Feline Fatale in this final volume of the acclaimed series. 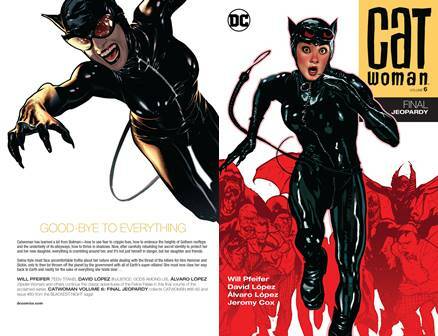 CATWOMAN VOLUME 6: FINAL JEOPARDY collects CATWOMAN (2002-2008) #66-82 and issue #83 from the BLACKEST NIGHT saga! 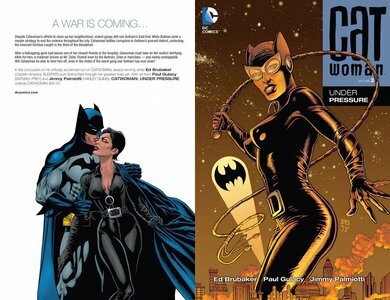 Collecting CATWOMAN (2002-2008) #38-49, CATWOMAN: THE ONE YOU LOVE collects CATWOMAN #38-49, featuring writers Will Pfeifer (TEEN TITANS) and Scott Morse (Soulwind), and artists Pete Woods (LEGION LOST) and Paul Gulacy (BATMAN: PREY). Ed Brubaker continues his noir style look at Selina Kyle and the growing criminal element in Gotham City, along with new artist Paul Gulacy. 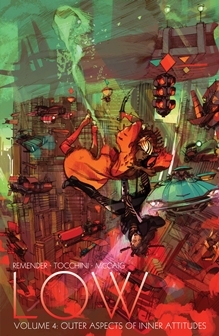 An outbreak of gangwar in the streets of Gotham City leads to a kidnapping that affects one of Selina's friends--but when she tries to trace the kidnappers, she ends up fighting the Penguin and a ruthless, cybernetically enhance Mafia enforcer known as Zeiss. 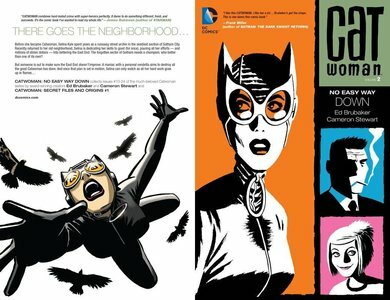 Collects CATWOMAN (2002-2008) #10-24 and CATWOMAN SECRET FILES #1. For years, Selina Kyle has prowled the skyline of Gotham City as its most famous thief, Catwoman. 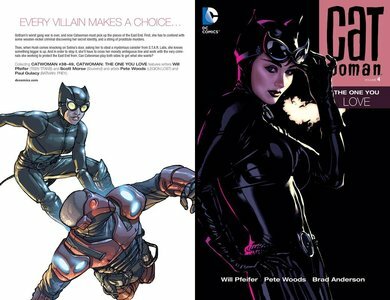 But when word spreads of Catwoman's demise, Selina decides to leave the costumed world behind and continue her trade cloaked in the shadows. Unable to enjoy her newfound anonymity for too long though, Selina decides that she must return to her infamous persona. Donning a new costume and attitude, Catwoman returns to the streets and sets her sights on the serial killer that has been preying upon the streetwalkers she calls friends. 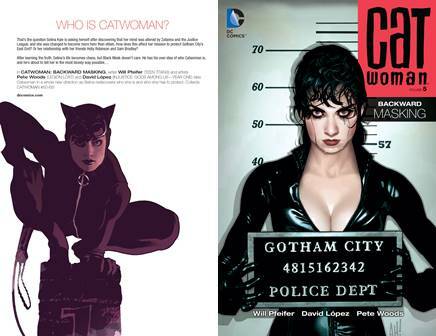 Collects CATWOMAN (2002-2008) #1-9 and material from DETECTIVE COMICS #759-762. 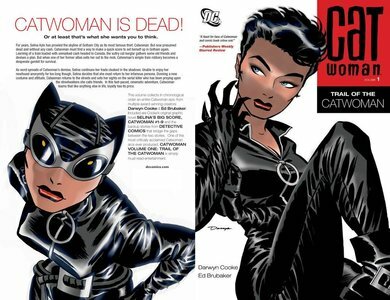 Presented for the first time, witness the start of Catwoman's first ongoing series drawn by '90s superstar artist Jim Balent, written by comics legends Jo Duffy and Chuck Dixon in CATWOMAN BY JIM BALENT BOOK ONE. Selina Kyle may seem like a wealthy and beautiful socialite by day, but at night she becomes the world's greatest thief... known as Catwoman. What starts out as a job for Gotham City's newest crime boss, Bane the man who broke Batman's back, ends up being the start of Selina's journey to becoming more than a thief. It may even turn her into the last thing she ever thought she'd be--a hero. CATWOMAN BY JIM BALENT BOOK ONE collects CATWOMAN (1993-2001) #1-13. Under mysterious circumstances, Larfleeze has become the biological embodiment of a power battery. 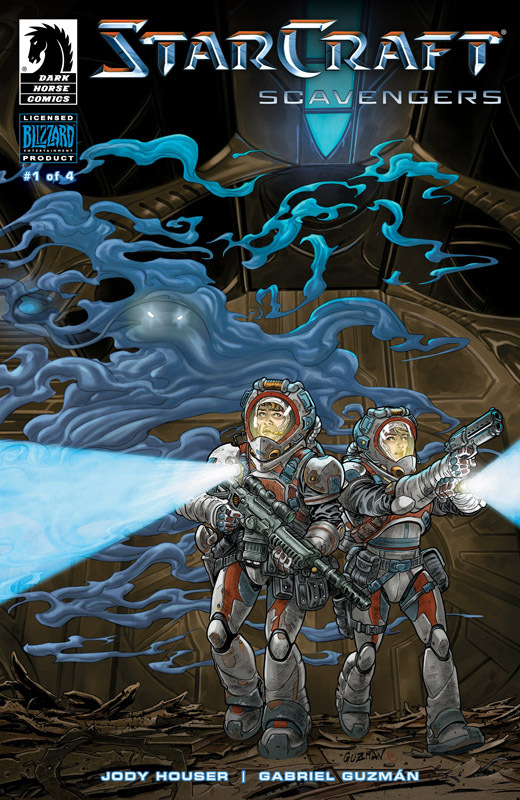 Having been defeated by his once-undead Corpsmen, Larfleeze is locked away in a dungeon to serve as the remaining Orange Lantern''s power battery. 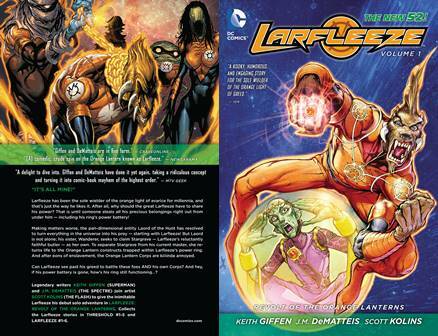 It will take a cosmic miricle for Larfleeze to escape and regain control over his Orange Lanterns. Written by the legendary creative team of Keith Giffen and J.M. 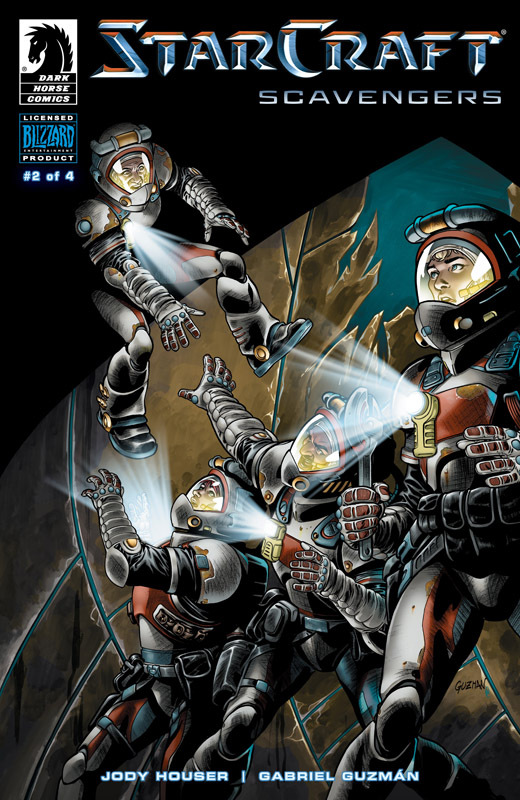 DeMatteis, LARFLEEZE VOL. 2 conclude their run on the renegade Orange Lantern of Avarice. 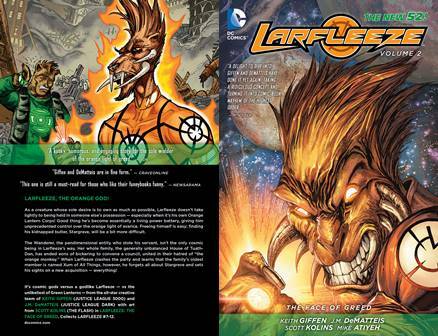 This volume collects Larfleeze (2013-2015) # 1-6 and select stories from Threshold #1-5. 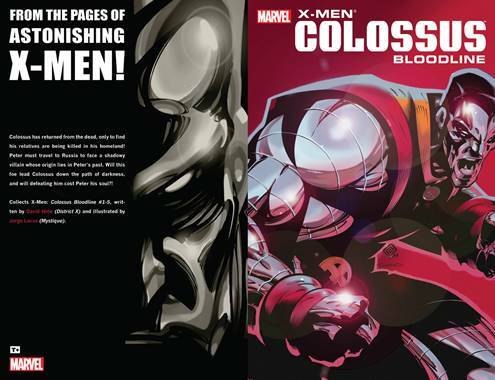 Collects X-Men: Colossus Bloodline #1-5. Colossus has returned from the dead, only to find his relatives are being killed in his homeland! 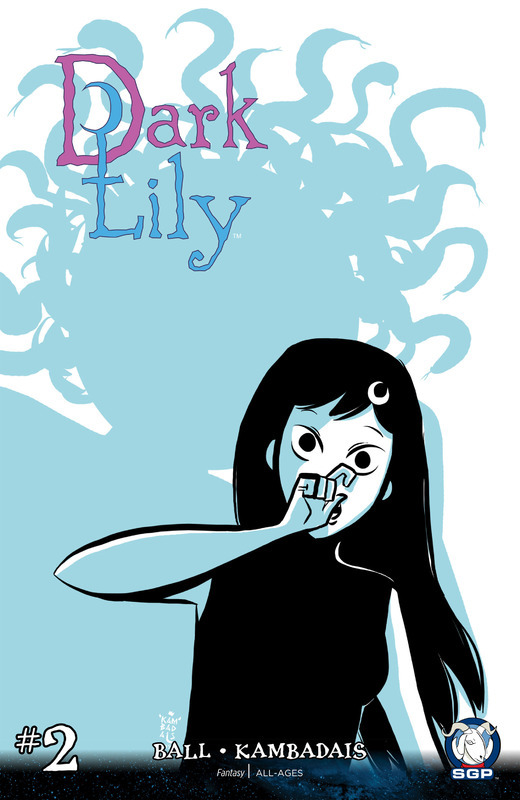 Peter must travel to Russia to face a shadowy villain whose origin lies in Peter's past. Will this foe lead Colossus down the path of darkness, and will defeating him cost Peter his soul? !